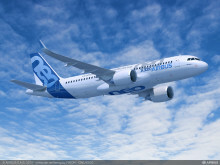 Norwegian’s subsidiary Arctic Aviation Assets Ltd took delivery of its first ever Airbus aircraft. 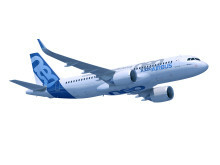 This is the first of 70 A320neos that the Norwegian Group has on order. It is also the first of 12 A320neos that will be leased to Hong Kong carrier HK Express.